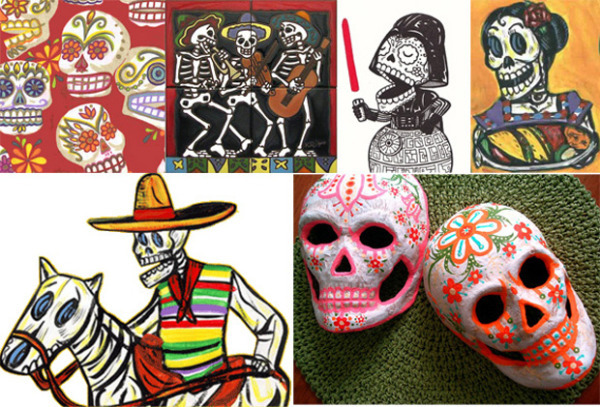 To celebrate the Day of the Dead, Bravura! 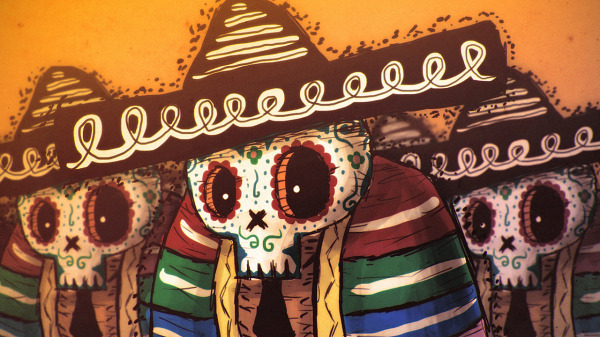 Was left to give the stimulus for 3d animation short film, Bravura! 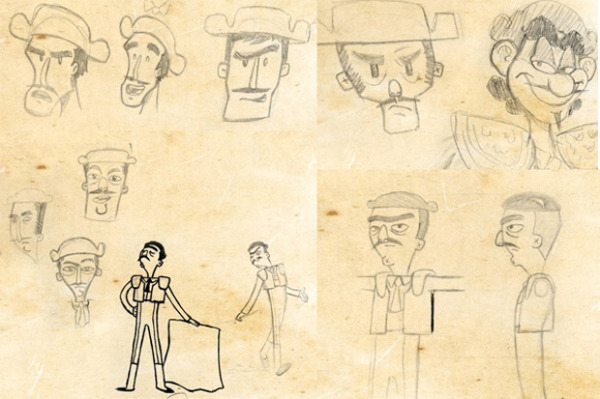 In short, the character Paco Bravo was gradually taking shape to become a fearless bullfighter! 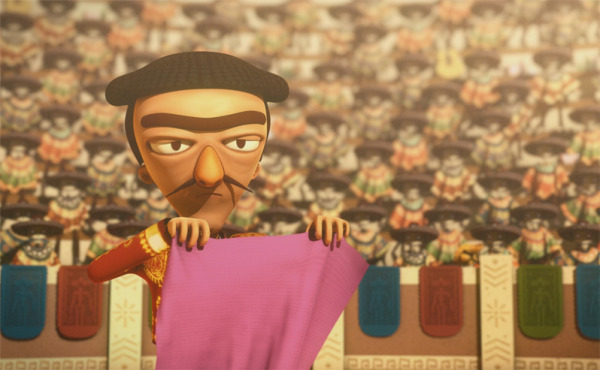 With courage and determination, Paco became a bullfighter with many glories! To celebrate its 100th bullfight, Paco Bravo has a great challenge. 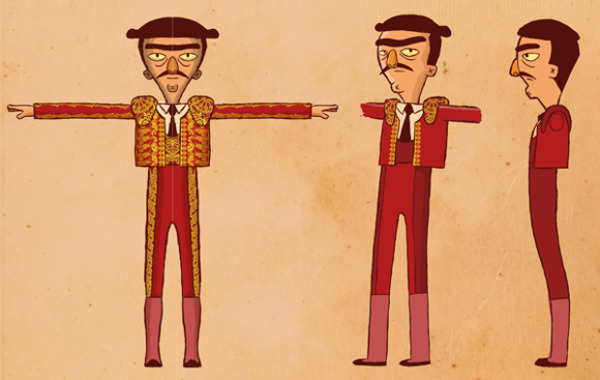 A bullfight in Mexico, the date commemorating the Day of the Dead. 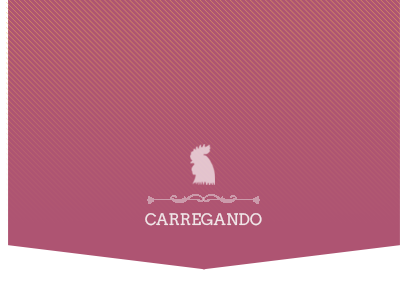 The staff really embodied the character Cafundó! 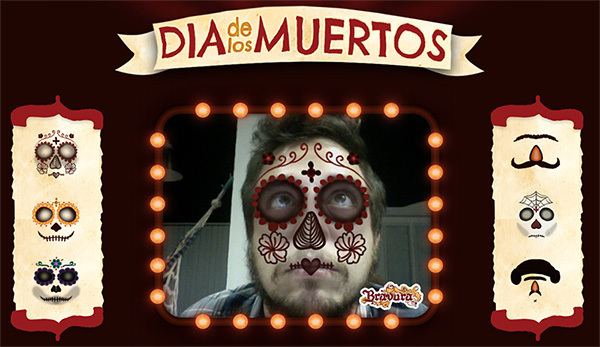 And you can also be part of the audience using the app that makes you like a true Mexican Skull! Click here and enjoy!